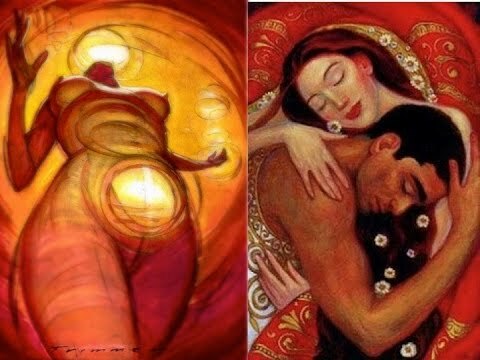 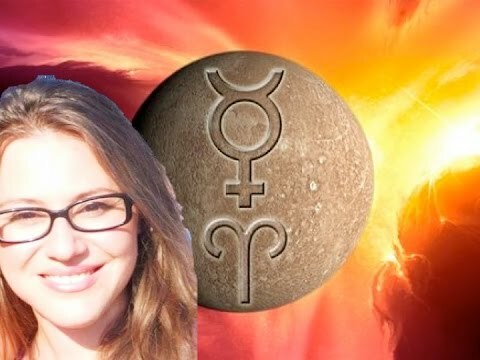 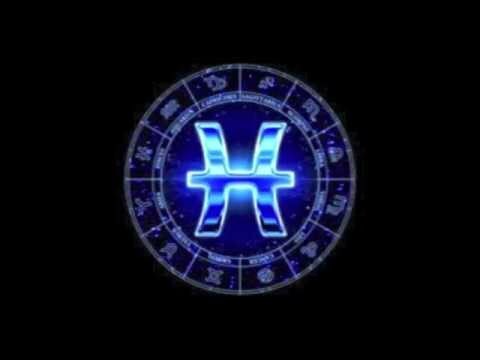 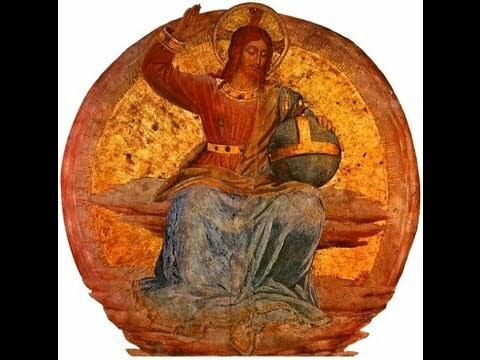 In this playlist I go deep into the meaning of Jupiter in the birth chart. 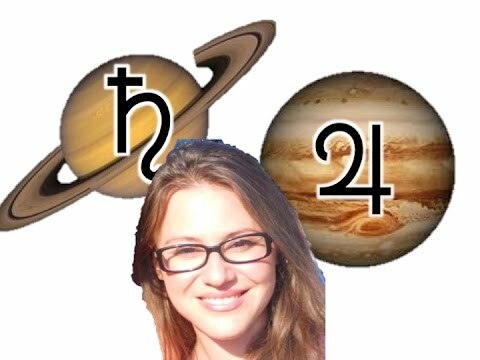 Jupiter is the planet of luck, good karma and prosperity in the horoscope. 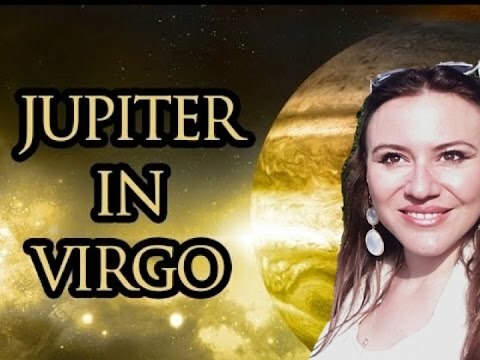 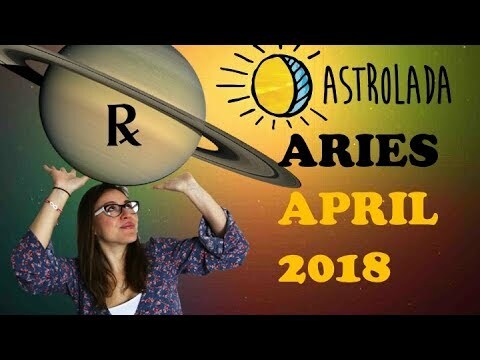 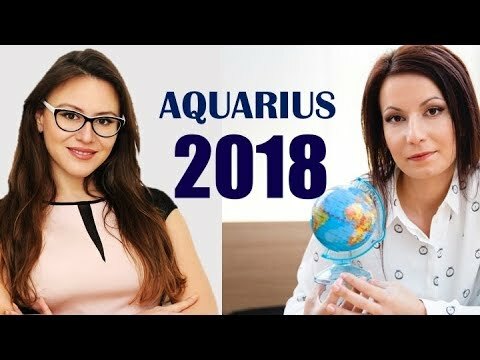 Astrolada illustrates how Jupiter's house position can play out in your life, with multiple real life stories and famous people examples.